The product can face the high competition, in the market and there could be less profitability (Perry, 2012) (Selke, 2016). The buyers or the customers do not have the influence on the Fitbit because there are maximum numbers of the customer, however, customer power is less but they can become price sensitive. The suppliers have the influence on the Fitbit, the bargaining power of the suppliers can be high because suppliers make the specific product, regarding technology involvement, so the alternatives can be seen or high prices of the products can be favorable for the suppliers, switching cost can be higher for the company. There are rivals in the industry, there are barriers to entry in the market, but still the market has the opportunities for such products, so there is the fast industry growth rate and Fitbit can face challenges in the industry. There are fewer substitutes of the fitness tracker or Fitbit in the market; however, the consumers may install applications in their mobiles or Smartphone’s, which can also tell them about the health and other things. The competitors are Misfit Shine, Apple watch sport, Jawbone UP etc. 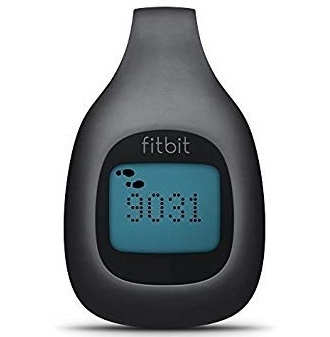 Fitbit have the reasonable prices, the product has the quality and prices are fair with the quality and technology, there are high switching costs for the customer, so Fitbit has the less threat of competitors (Moorhead, 2013). There is stability in the political environment for the Fitbit because the product is suitable for the health; healthy lifestyle can be obtained through using the Fitbit. Government always has positive initiatives to support the people for the healthier, standard of living. The product is economical for the people because people prefer to spend money on the fitness, the product is valuable, and for the health conscious and the sports people, the price of the Fitbit may be low. There are the financial opportunities for the country because there are economic benefits; people spend more on the fitness. Employment opportunities also increase. People are becoming more health-conscious, they want to use the products beneficial for their health’s, the company has the positive image in the market, people prefer to stay fit, however, there are no social issues. There are no complex technological issues; the Fitbit is trying to use the latest technology, the innovation is taking place. However, the company can suffer if the technology changes faster, there is the need to do innovation with the new growing world. The companies are exploring for the new sustainable business environment so that productivity and profitability can be there. However, the manufacturing and transportation are creating the pollution, which affecting the greenhouse (Quelch, 2016). Fitbit is for consumer’s protection, the company is following the health and safety regulations, and there are no planned changes for the future. 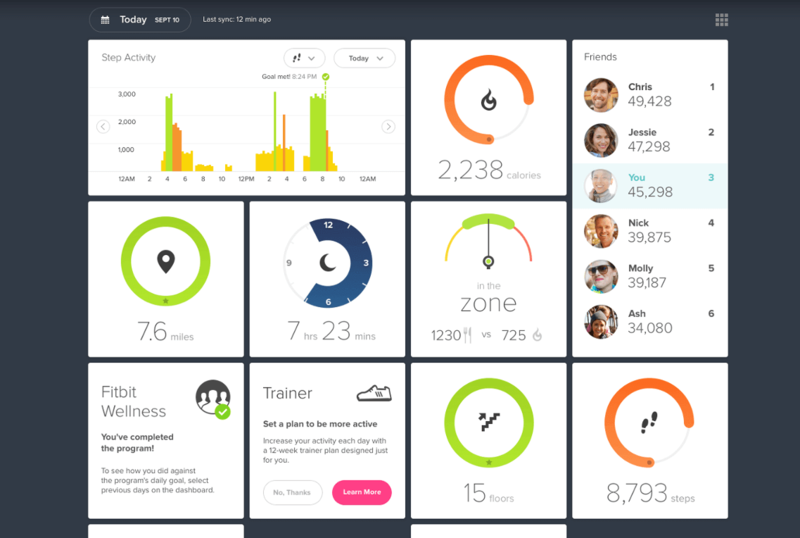 Fitbit is a wireless technology, which device help to calculate the personal matrix. This matrix could be the personal matrix or the activity tracker, you can say it notice all the action take place by a man. It is important because it gives health benefits, example, the sleeping pattern, quality of sleep, heart rate and the steps walk. However, it contains in different shapes and colors, Fitbit is a trustworthy product and giving the benefits to the customers across the world (Cordova, 2016). The company needs to do the innovations, to make the product better. There is the need to improve the technology of Fitbit, as people are becoming health conscious so more emphasis on technology should be there. The prices are reasonable, in order to compete in the market the company should be updated and need to take the review of the customers timely, there is need for the evaluation and assessments, so better facilities regarding health issues or fitness can be given to the people. Cordova, F. M. (2016). Nutrition Inquiry, Free Verse, Fitbit Melody @ Hyde Park Poetry Palace (Project Number 2). Lulu.com. Perry, B. W. (2012). Fitness for Geeks: Real Science, Great Nutrition, and Good Health. O’Reilly Media, Inc.
Quelch, J. A. (2016). Consumers, Corporations, and Public Health: A Case-Based Approach to Sustainable Business. Oxford University Press. Selke, S. (2016). Lifelogging: Digital self-tracking and Lifelogging – between disruptive technology and cultural transformation. Springer.